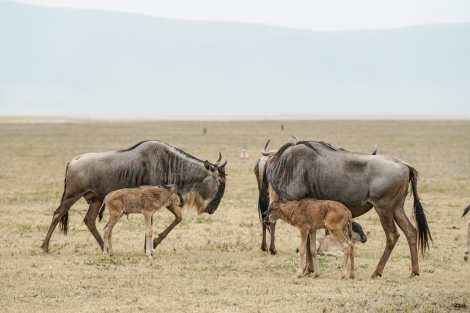 It has been a super green season in Ndutu with the green grass drawing the migrating wildebeest back for grazing. The nutritious grassy plains are perfect for their calves, providing a plentiful supply of essential minerals needed for growing calves and lactating mothers. 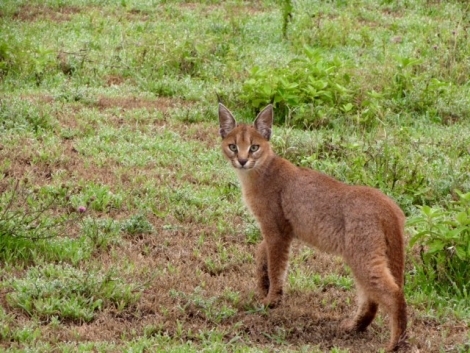 Lots of predators are also around, including this caracal kitten learning some hunting skills from her mother.